Hershey Park This Summer! A Pennsylvania Must Do! One thing I love about visiting Hershey Park in Hershey, PA is that there is always something new to enjoy. This summer when you visit there are two new water rides at The Boardwalk, a waterpark located within Hershey Park. We tried them both and they were equally amazing although the majority of the family did choose Whitecap Racer over Breakers Edge Water Coaster. Whitecap Racer is Hershey Park’s very first rafting mat race water ride. It is also touted as the world’s longest mat coaster. The water ride has six people racing on mats down individually colored lanes and has a start and finish line. There are even two sets of looping tunnels! The ride records your time and keeps track of your time in order to rank you for 1st Place to 6th Place. I won’t tell you what place I came in, but my sons did come in 1st and 2nd Place! Breakers Edge Water Coaster is the first hydromagnetic water coaster and has people go in a four person raft. This is great for a family or friends that want to ride together! It’s filled with thrills. 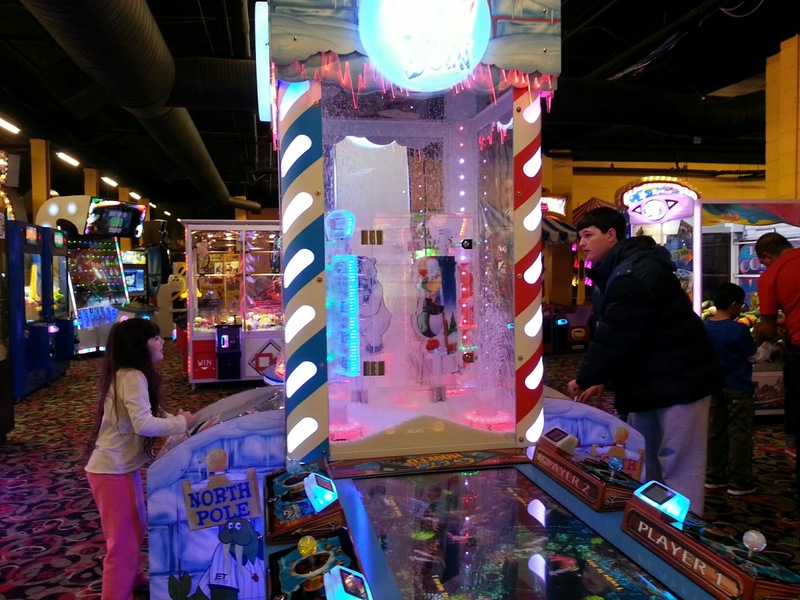 There is also plenty more to do at The Boardwalk inside of Hershey Park. We love the wave pool (The Shore) and the lazy river (Intercoastal Waterway). Choices! Choices! Check out all of The Boardwalk by clicking here! There are also have a beautiful cabana packages you can rent if that is your thing. When it comes to rides my family is definitely in the thrill seeker category. Hubby and my sons love coasters. I love them, too but most times I am hanging out with Emm on the sidelines. There are a slue of coasters at Hershey Park and really it would be tough to choose a favorite, maybe Fahrenheit!?! There are so many, okay, top three- Fahrenheit, Sidewinder and of course, The Comet! We do love there are family rides as well that we can all do together. 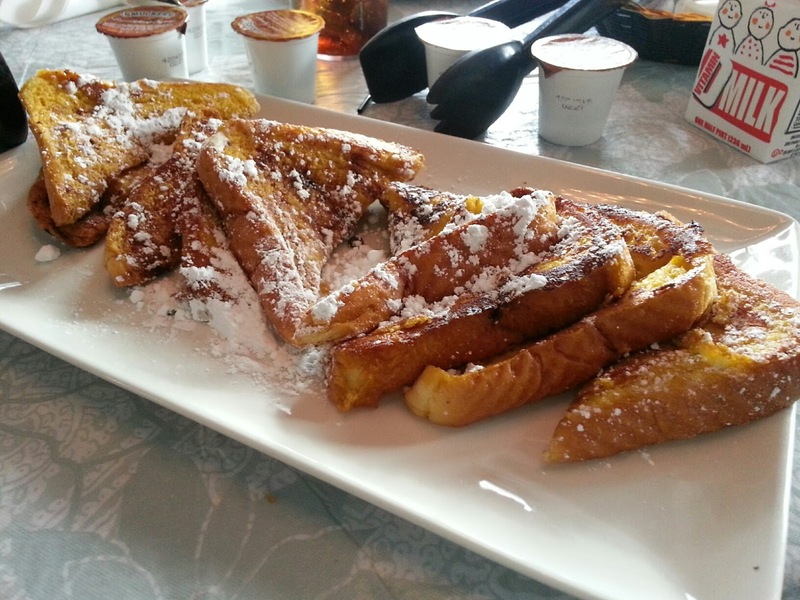 Our family favorites are Reese’s Extreme Cup Challenge, The Twin Turnpike and The Scrambler! You can check out all of the family friendly rides by clicking here! All of the rides at Hershey Park are categorized by candy names. You can check out what category your child can ride before even entering the park so you are well prepared. The youngest children can enjoy any ride tagged with Hershey’s Miniatures. Children a little older (and taller) are tagged as Hershey’s Kisses. Children 42 to 48 inches are in the Reese’s category. 48 to 54 inches is the Hershey Bar category and can basically ride just about anything. The last two are Twizzlers (54-60 inch) and Jolly Rancher (60 inches and taller). You can also stop by guest relations at the top of the hill once you enter Hershey Park and have your children measured and given a wristband so they do not have to be measured at each ride. There are also Children’s wristbands available that have your family information on them in case you are separated from your child during your day at Hershey Park! I would recommend getting both wristbands on the way in. You can never be too careful! There is something for everyone at Hershey Park! You can check out all of the height restrictions and find out more about the rides by clicking here. When you do visit Hershey Park make sure you leave enough time for a stop at Hershey’s Chocolate World located just before you enter Hershey Park. Hershey’s Chocolate World is a free to enter attraction filled with a bigger than life candy store, dining, a bakery, Make Your Own Chocolate Bar Experience (paid attraction) and it’s also home of the famous Hershey Factory Tour Ride (free) that takes you on a tour through a make shift factory. You will not want to miss this attraction! Check out more about Hershey’s Chocolate World by clicking here. When it comes to accommodations in the Hershey Park area our favorite two resorts are The Hotel Hershey and The Hershey Lodge. 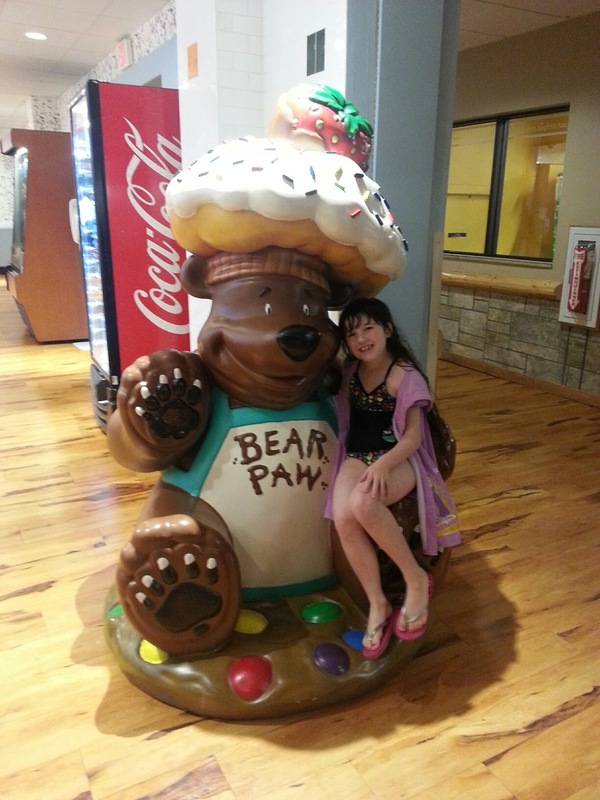 During our recent visit we stayed at The Hershey Lodge. The lodge has everything you would expect from a resort centered around Hershey’s products from characters in the lobby to sheets and pillowcases adorned with embroidered Hershey’s Kisses. There is even Kisses themed wallpaper in the restroom. Every room comes with a turn down service where surprises will be left on your pillow. It’s a dream come true. 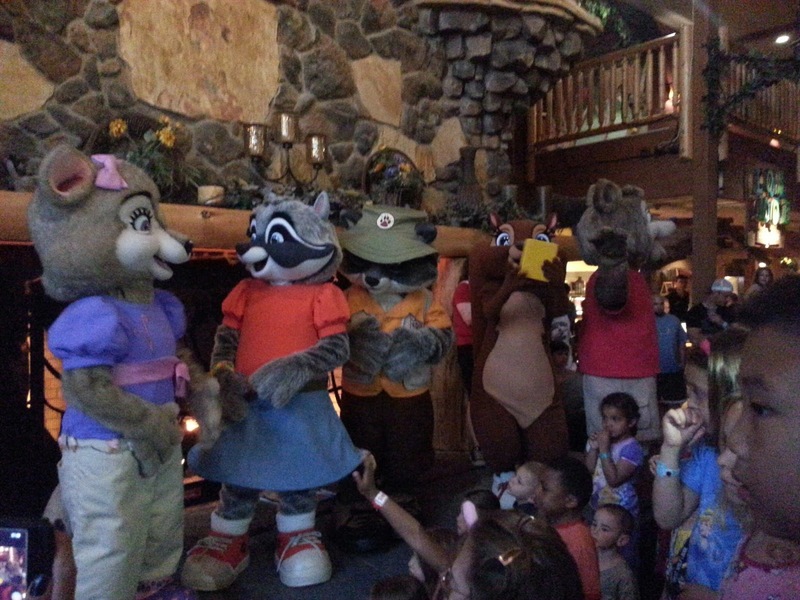 There is also a Children’s Check in each day where characters greet your children and special activities are available. You won’t want to miss it if you are visiting The Hershey Lodge. The resort also has dining available in a few locations throughout the lodge. Check out more about The Hershey Lodge by clicking here. 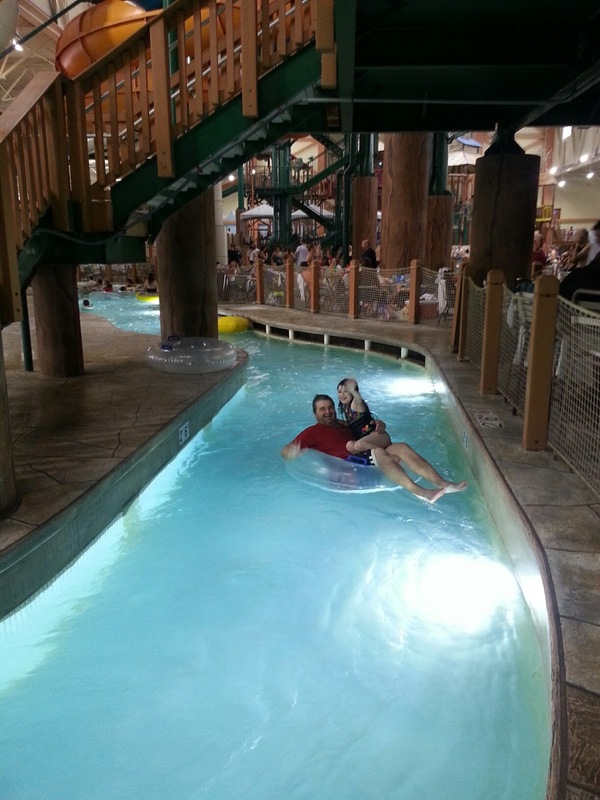 When it comes to a water experience, The Hershey Lodge has you covered. Their new resort attraction, Hershey Water Works at Hershey Lodge is a mini waterpark right inside the hotel. There is even a Red Twizzlers themed waterslide that you will love. There is a pool with ride on dolphins, basketball hoops, sprinklers, slides, and more. They have a 14+ Hot Tub is just utopia after a day in the park! If you stay at the Hershey Lodge make time to check out the pool area, you won’t be disappointed. Disclosure: All opinions are that of Diane Sullivan and honest. They do not reflect the views of the parent company represented. A family media invite was extended for this stay at Hershey Lodge and Hershey Park. Thank you Hershey family. We had a wonderful time making memories in Hershey, Pa throughout our stay. Can’t wait to visit again! Contact me at Diane@3decades3kids.net or @3decades3kids across all social media networks. We know there are only so many times you can hear the Dinotrux theme song before you start sneaking off to binge the new season of Orange is the New Black in the bathtub or “do work in the garage” while you secretly watch Voltron: Legendary Defender. Don’t be ashamed, moms and dads, you’re definitely not alone. Below, you can check out some of our favorite Netflix shows to sneak off and watch, particularly the ones that are getting new seasons this month! (So excited for more Orange is the New Black!!) Also, on the movie side of things, I’m thrilled to let you all know that the Jurassic Park trilogy– my all-time FAVORITE movies– are now available to stream as well! What Netflix movies and tv can you not resist sneaking off to catch up on? Next time you’re having trouble streaming your favorite Netflix show, check Fast.com, a no frills tool that tests your internet connection speed, to view your download speeds. Users can now control how much data they use when streaming on cellular networks. To set your data usage, make sure you have the latest version of the Netflix app and visit the “App Settings” menu. SpongeBob Movie Sponge Out Of Water Premiere and New SpongeBob Toys! My daughter should have been wearing this awesome girls’ Super tee and carrying Super Patrick to the premiere. Those darn germs! Well, good news, she’ll be wearing it tomorrow when we see it at our favorite Times Square theater! I’m sure the SpongeBob fans in the audience will love it! A few days before the movie premiere we were thrilled to be invited to see a sneak peek of all the new SpongeBob Movie Sponge Out of Water from Nickelodeon. There are some very awesome products that any SpongeBob fan will go crazy for. We loved the app and now have it an play it all the time. This is one of those apps where the moms are taking turns with the kids, know what I mean? Okay, so I’m totally addicted! Mega Bloks sets are awesome! There was so much to see, one product more incredible than the next. There is definitely something for everyone. Disclosure: Media invite provided by Nickelodeon Consumer Products and The SpongeBob Movie Sponge Out of Water. All opinions are that of Diane Sullivan. Contact me at 3decades3kids@gmail.com and everywhere else at @3decades3kids.